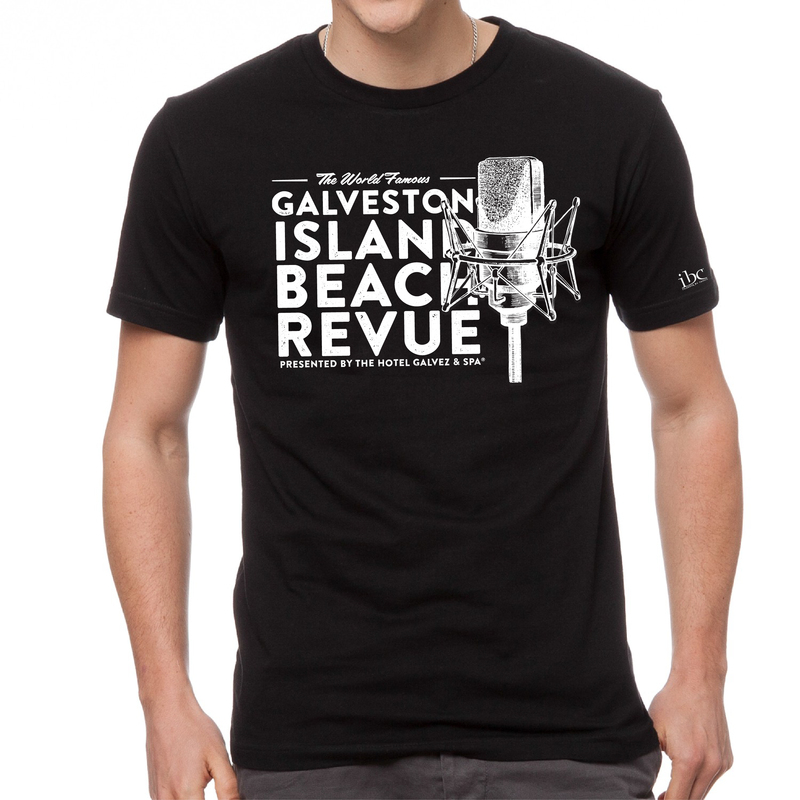 Based on Island events from summer seasons past like the Pageant of Pulchritude and Splash Day, the Galveston Island Beach Revue resurrects these favorite Island pastimes into a contemporary two-day, family friendly event. 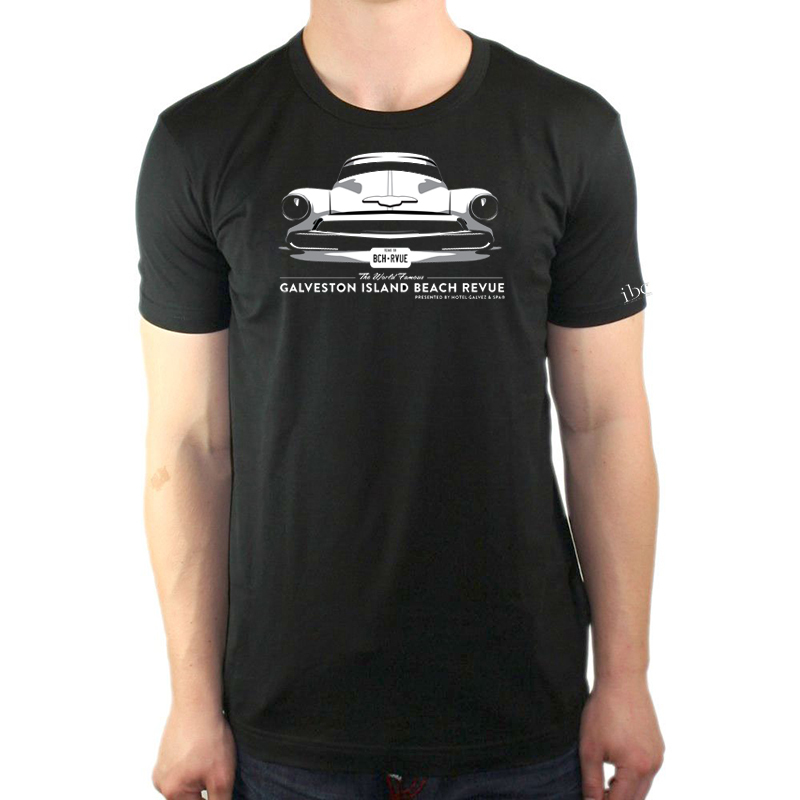 The Galveston Island Beach Revue continues to grow each year through events, contestant participation, and attendance and is the City of Galveston’s official “Kickoff to Summer” event. 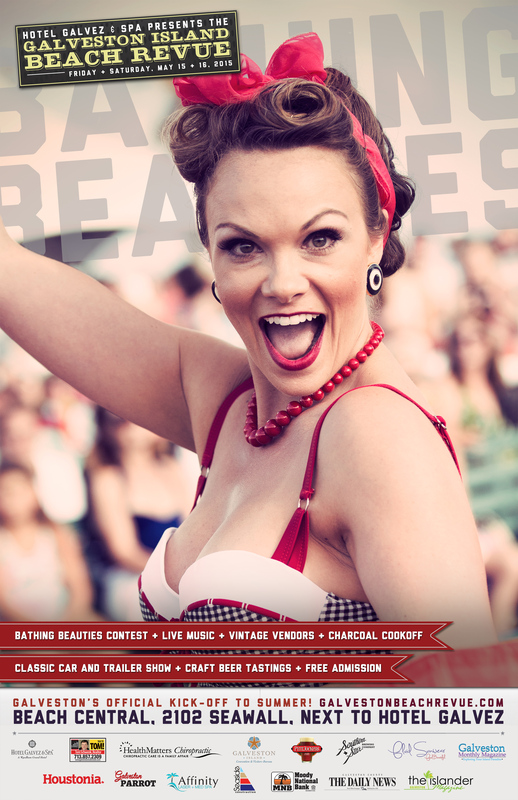 The Revue features a full weekend of family fun with the Bathing Beauties Contest as the main event. The contest itself has become a must-see spectacle as locals and tourists of all ages swarm the beach and Seawall for a glimpse at the vintage swimsuits, parasols, and of course the “world famous” Bathing Beauties. Dubbed the “Pageant of Pulchritude” by C.E. Barfield, the Galveston beauty contest began in the summer of 1920 and from then on marked the kick-off for tourist season each year. By 1928, the event (which had morphed into the “Bathing Girl Revue”) had become so popular, the Island’s population was said to have tripled during the event weekend. These Island pageants are said to have been the beginning of what we know today as the Miss Universe Contest. 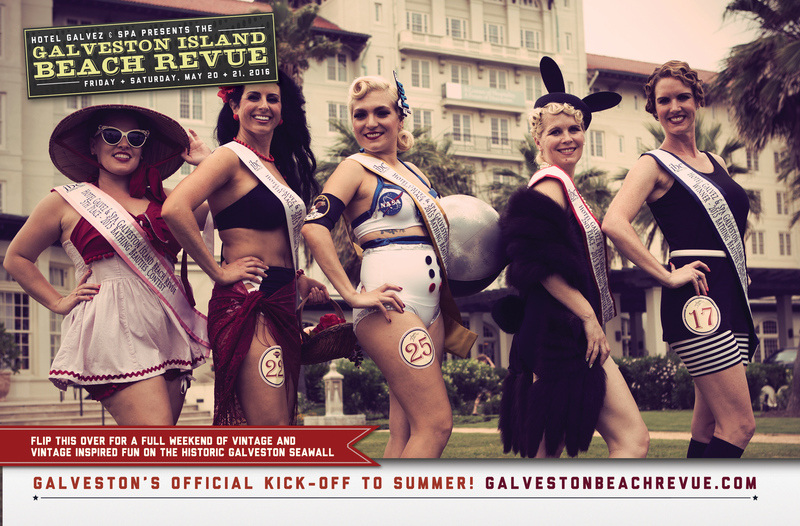 The famed Galveston Bathing Beauties pageants ended in 1932 due in part to the Great Depression.